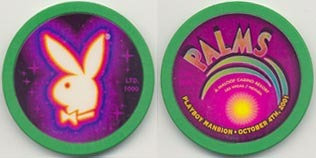 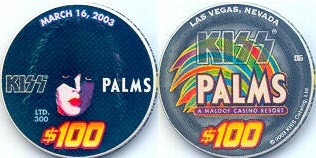 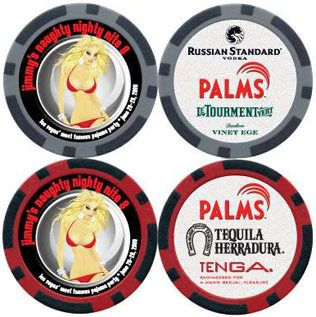 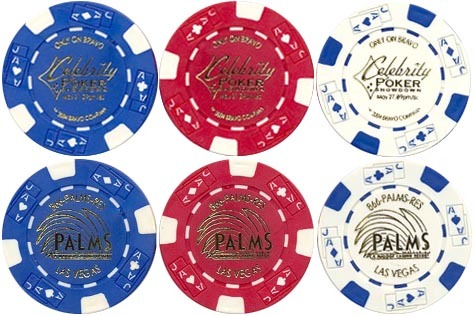 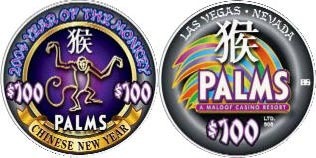 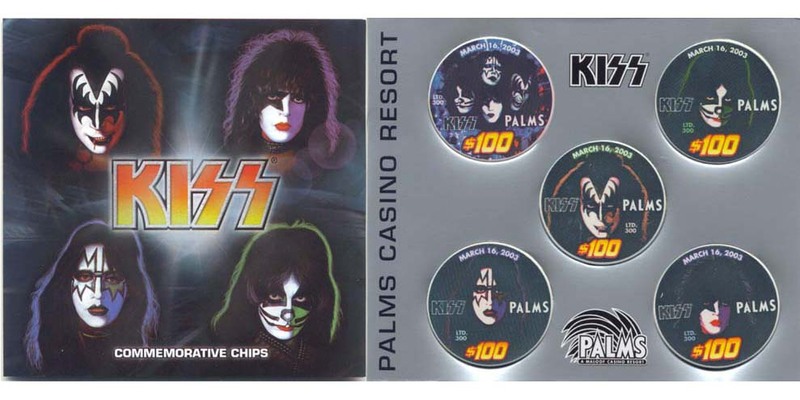 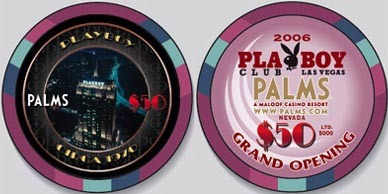 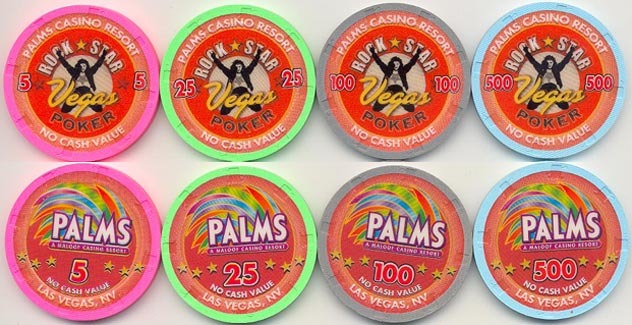 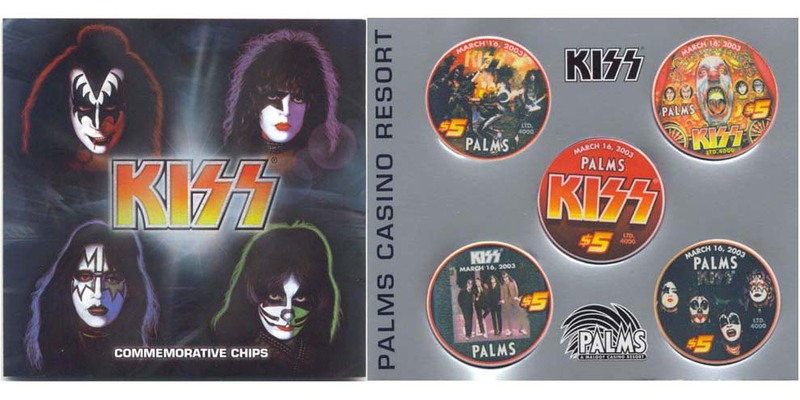 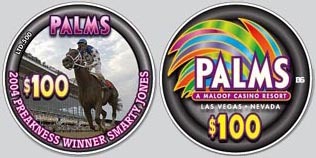 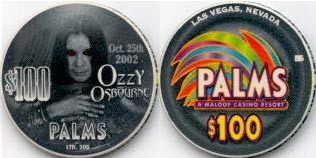 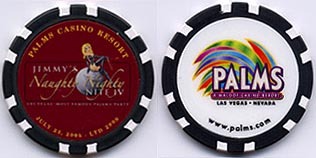 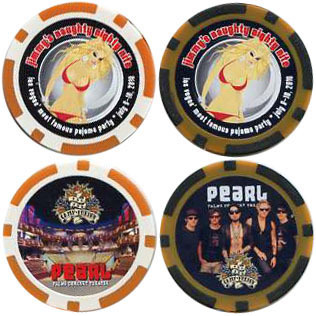 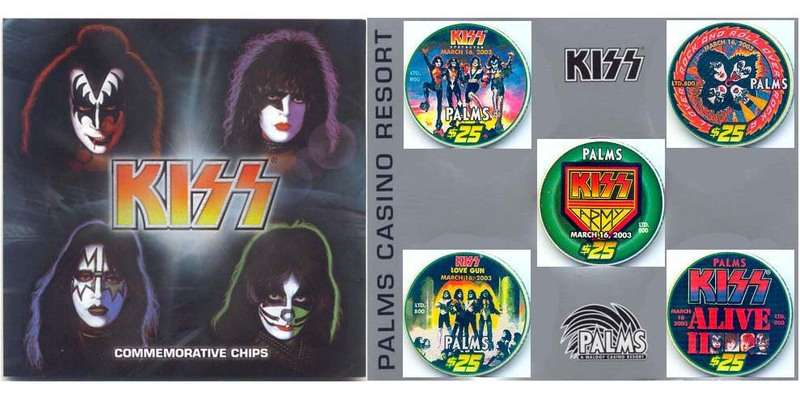 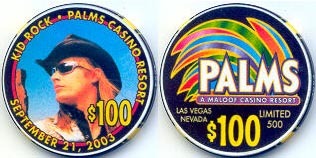 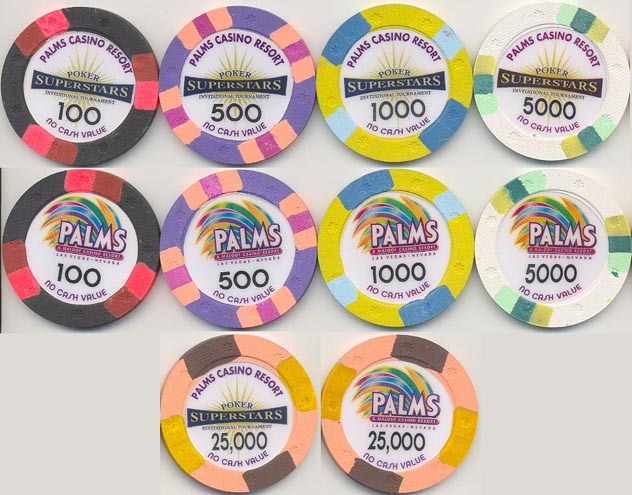 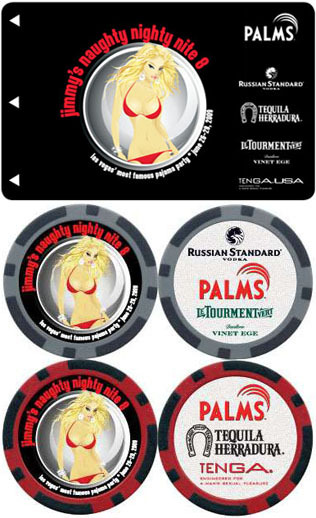 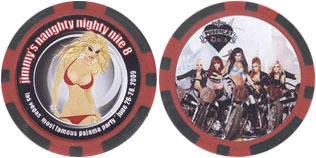 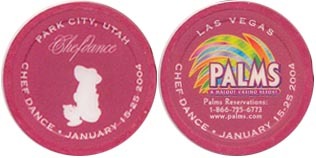 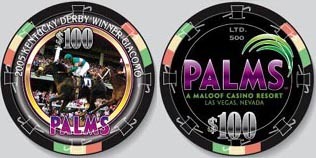 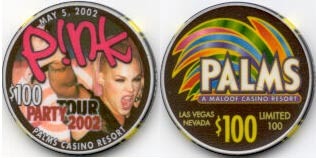 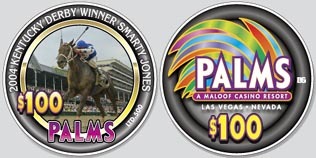 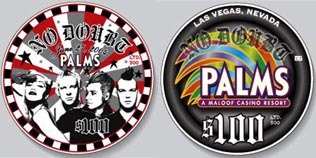 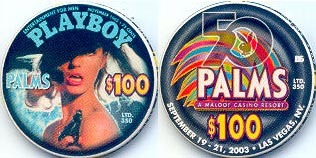 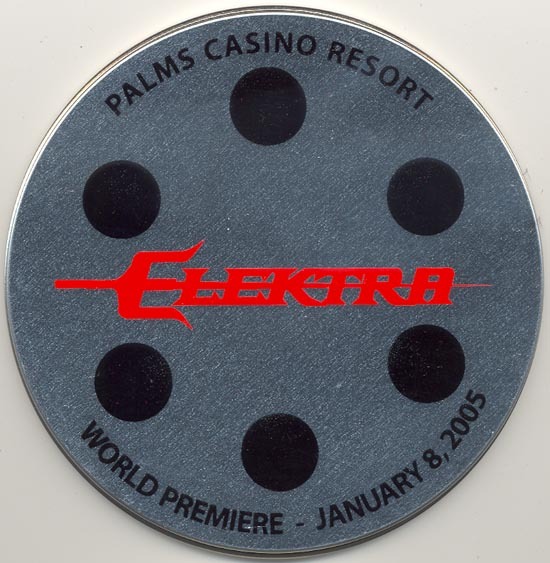 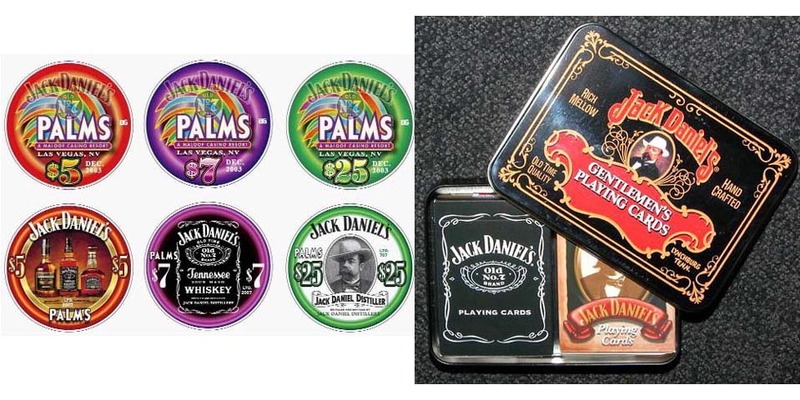 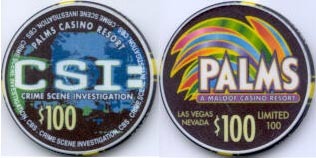 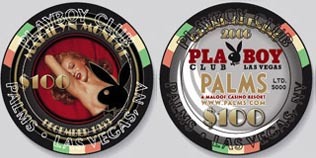 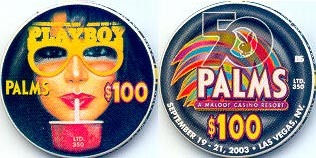 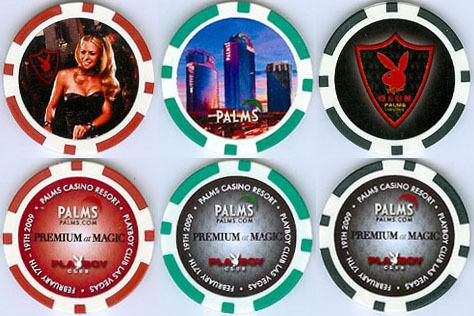 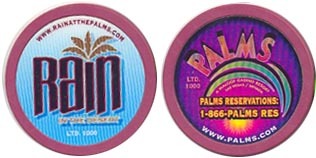 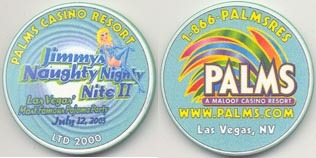 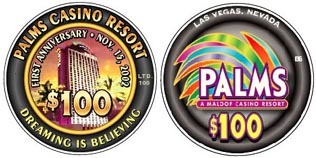 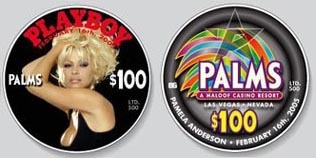 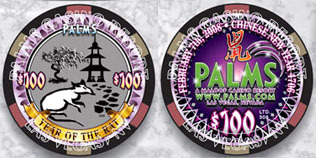 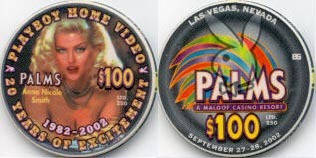 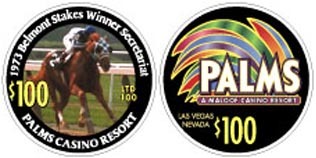 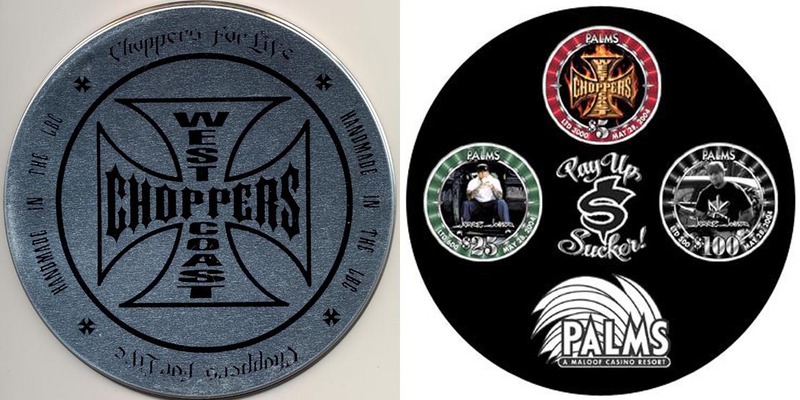 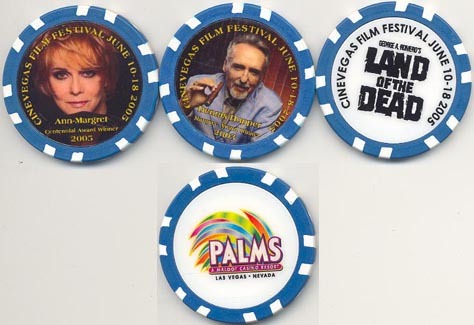 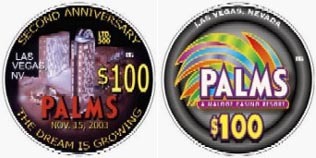 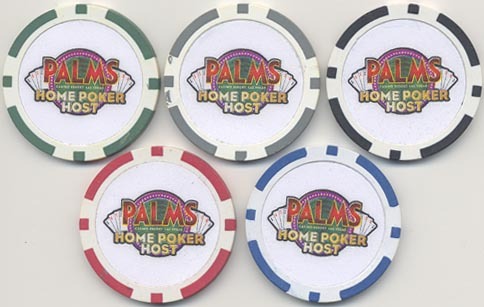 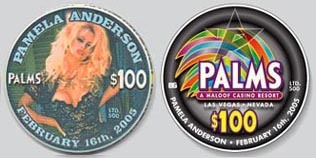 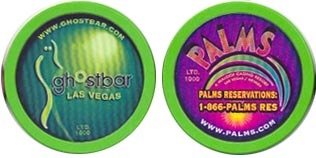 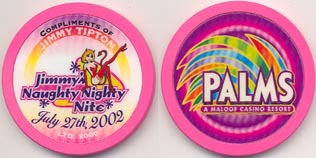 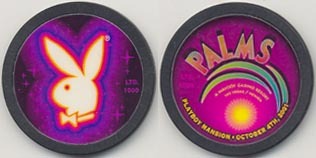 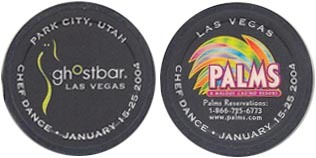 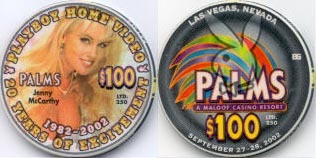 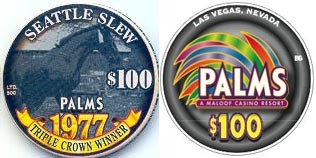 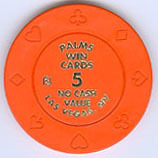 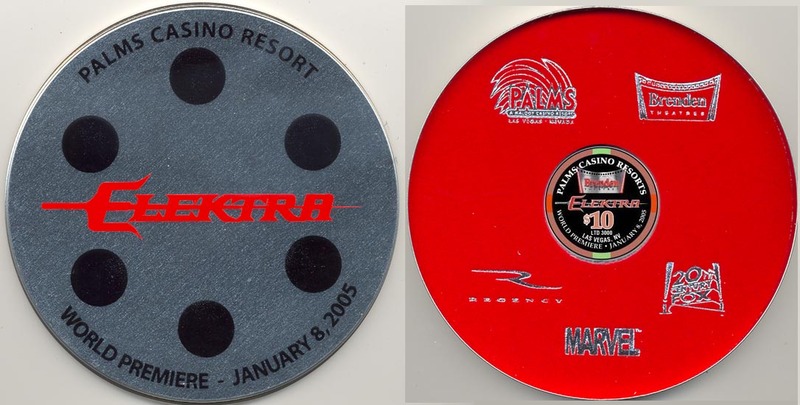 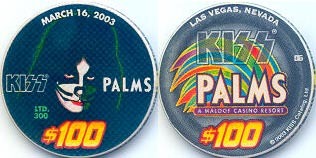 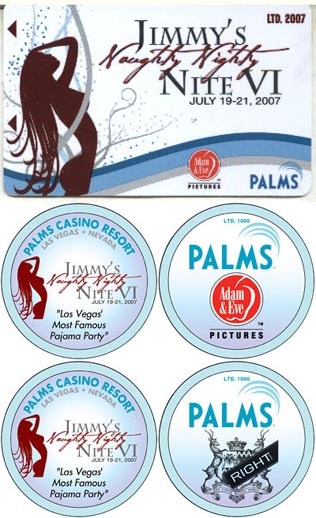 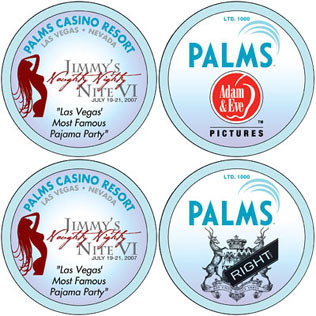 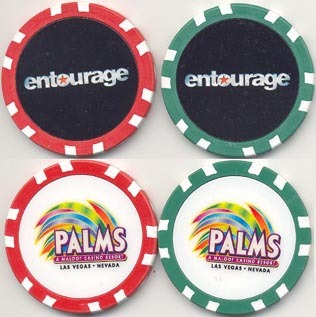 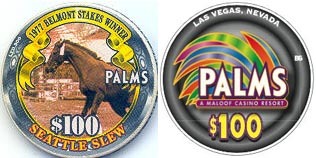 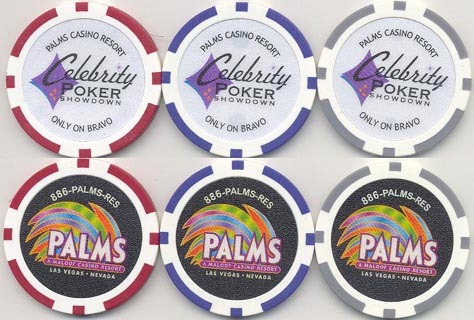 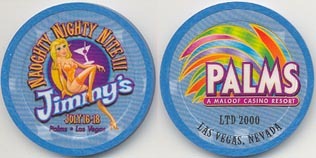 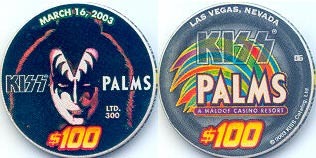 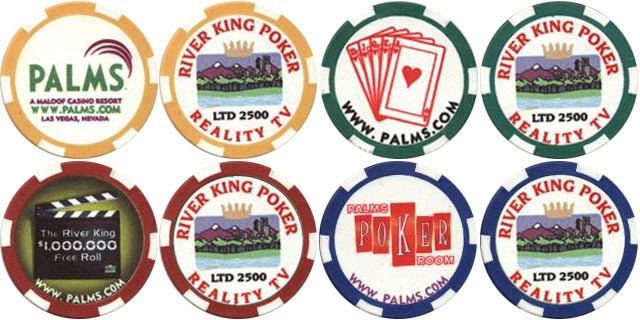 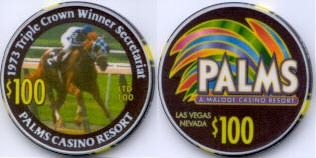 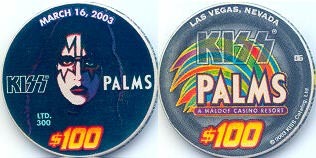 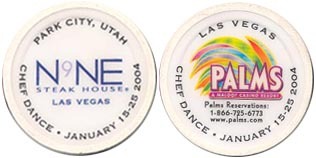 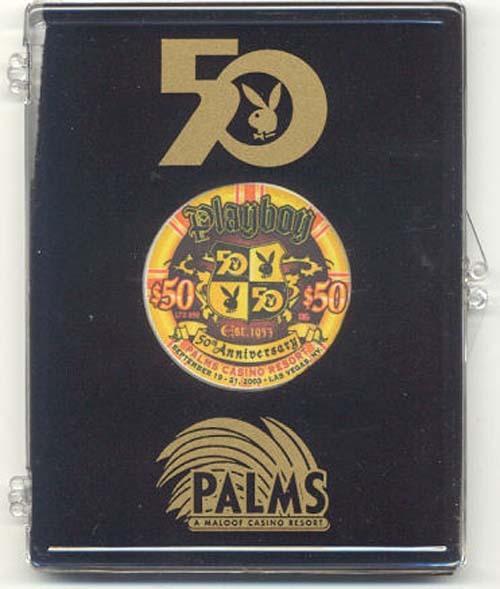 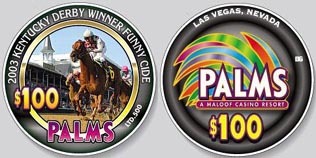 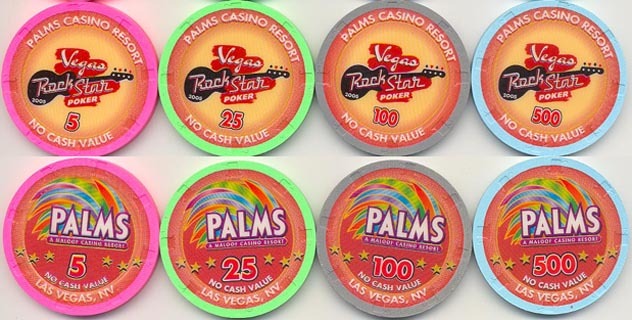 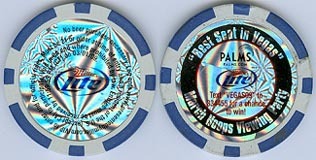 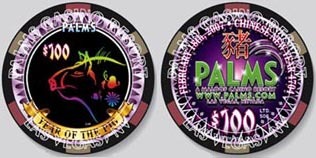 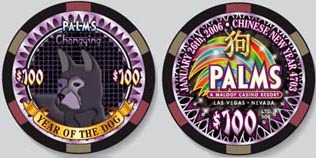 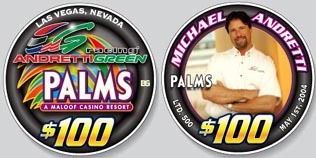 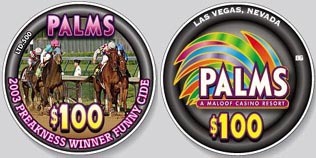 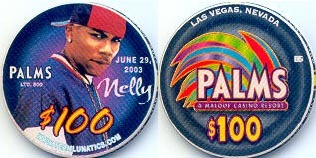 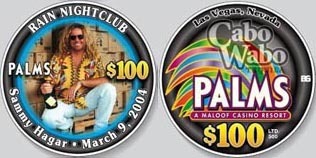 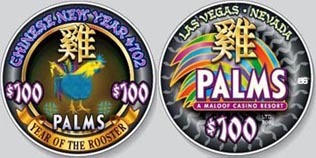 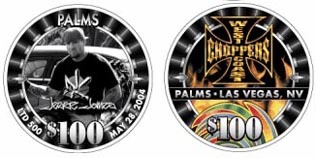 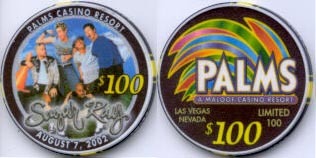 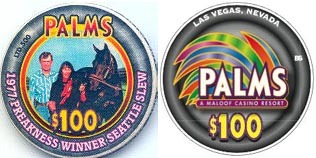 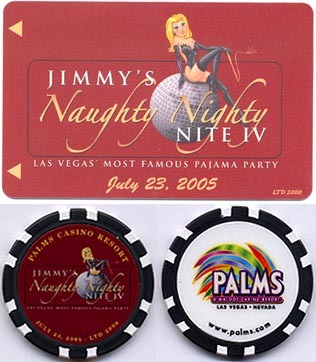 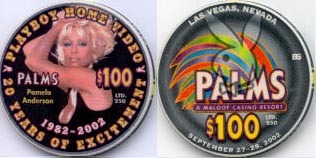 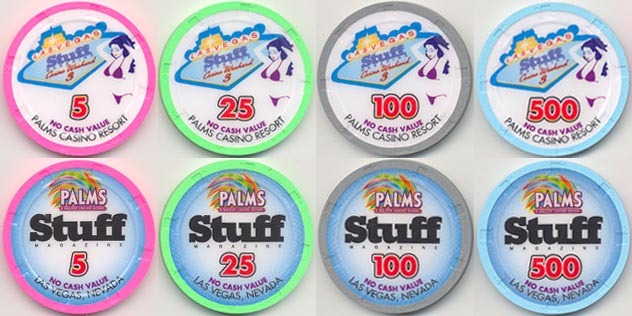 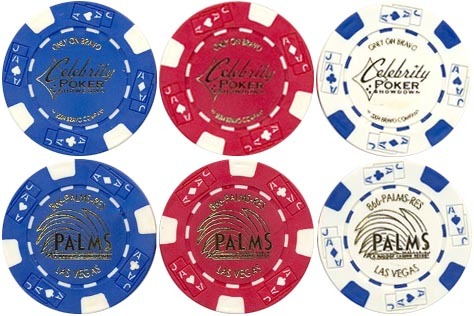 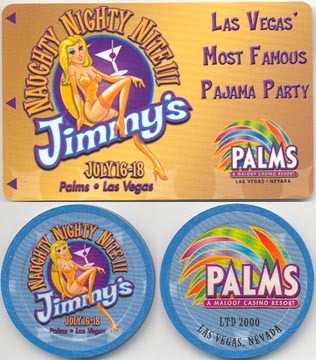 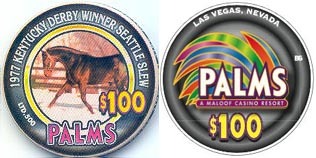 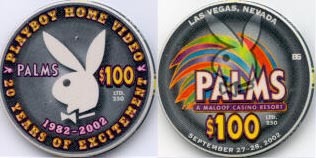 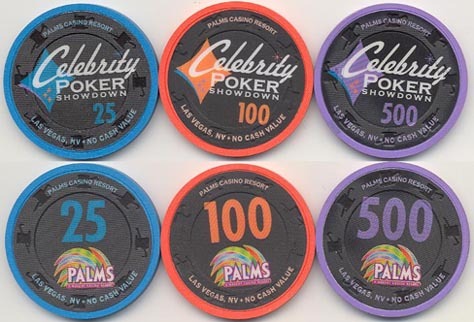 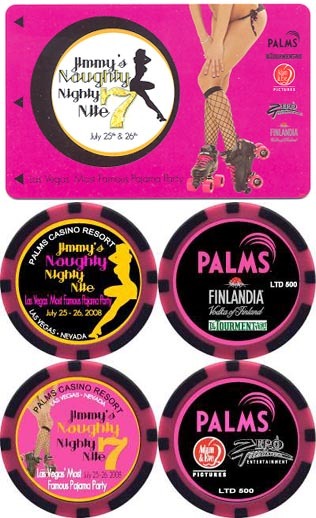 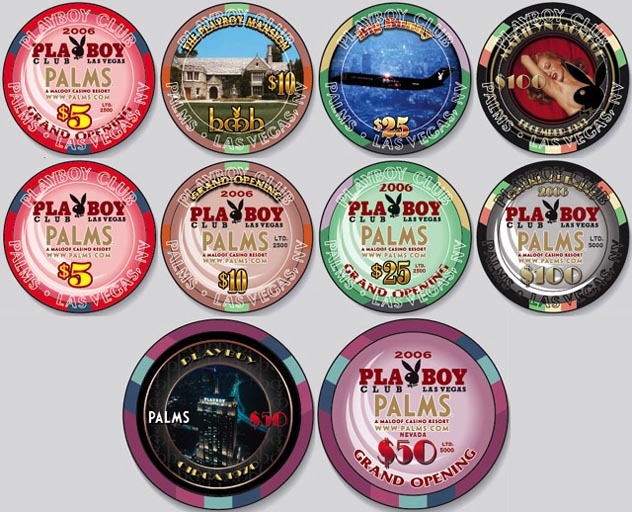 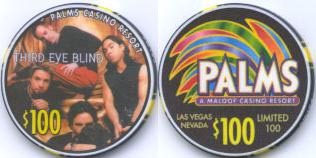 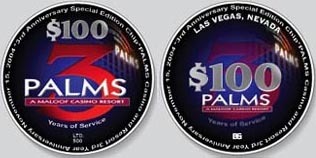 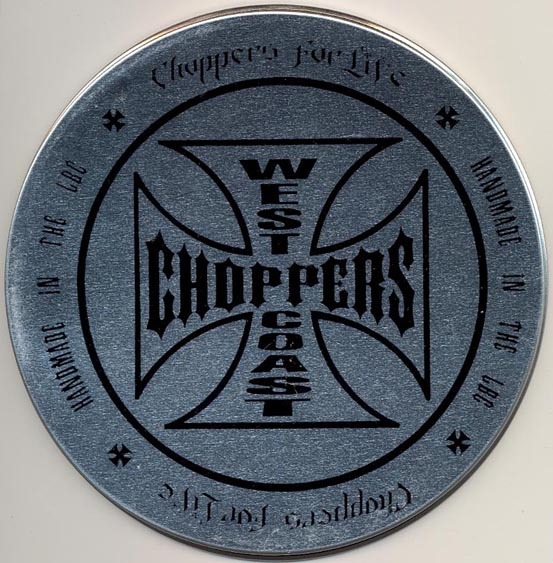 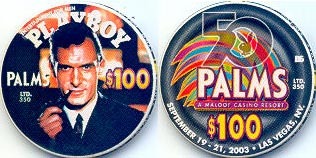 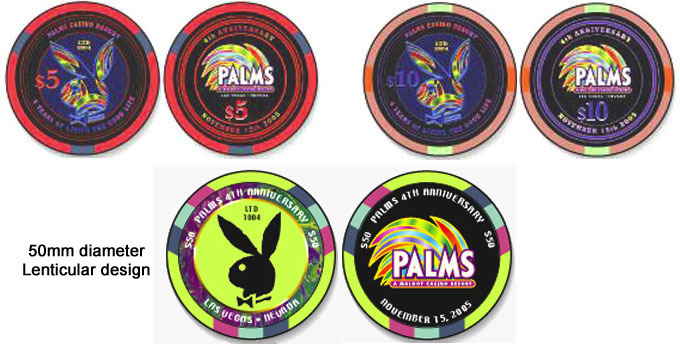 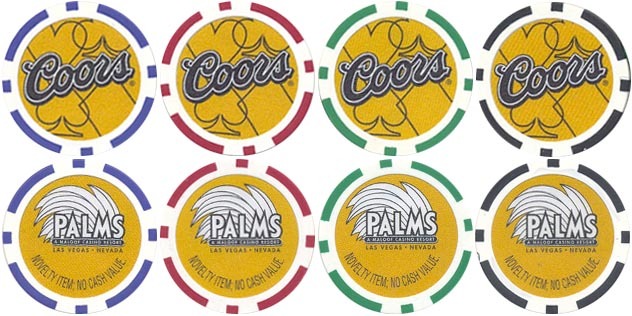 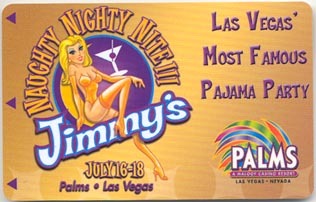 The following NO VALUE chips were issued to commemorate or advertise Palms related events. 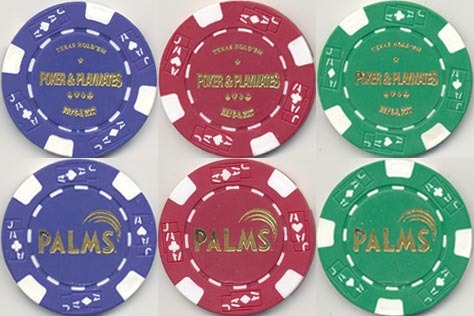 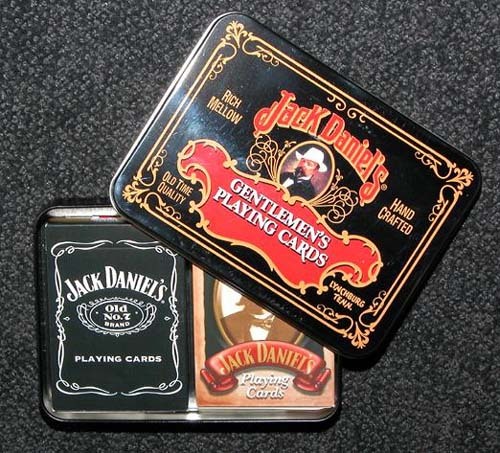 The following NO CASH VALUE chips were made for use in specific tournaments or events held at the Palms. 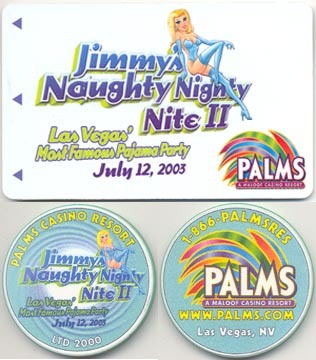 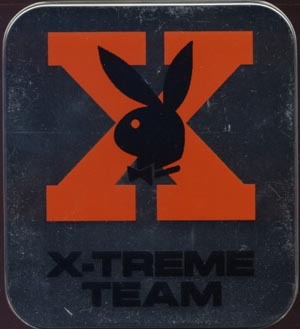 Many of these events were filmed for TV.